Natural Fruit, Floral and Herbal Gels - All these fruity gels have a wonderful scent and great lather for the bath or shower. Enjoy the fragrance of your special desire and relax to the soothing oils on your skin. Refreshing and health cleaning to you and your skin. Just as the Floral and Herbal Gels, for bathing or showers. Fruit Gel catalog is populated with common products as Apple Natural Gels, Organic Pineapple Bath Gels, Orange Handmade Shower Gels and we have the tropical fruits like , All Natural Lychee Gel, Mango Bath Gels, Natural Organic Kiwi Shower Gels and so on. 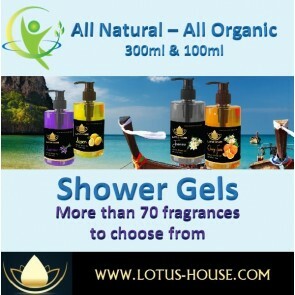 In the Floral Gels line are the popular Rose Natural Gel, Organic Lily Bath Gel, Lotus Handmade Shower Gel and we have the tropical flora's like , All Natural Ylang Bath Gel, Orchid Bathing Gel, Natural Organic Jasmine Shower Gel and so on. Don't forget to check the Herbal Bathing and Shower Gels too. 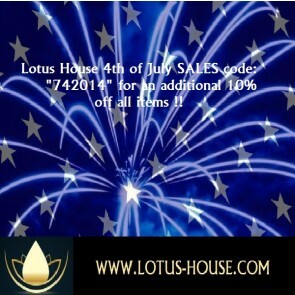 Indulge and enjoy !! Great gift ideas too !